This sampler set includes (6) 2 oz. jars of different butter blends. 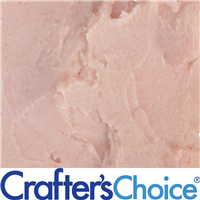 Try out our best selling butter blends which include Aloe, Coffee, Cranberry, Green Tea, Hemp Seed and Horsetail Butter Blends. Common Uses: Cold & Hot Process Soap. Lotions. Lip Products. You Save $3.75 by purchasing this kit rather than buying the items separately. Slowly stir melted product into the oil portion of your formulation. Common use levels are lip products 5-100%, cold process soap 3-6%, lotions and creams 3-5%. Can be applied directly to the skin. 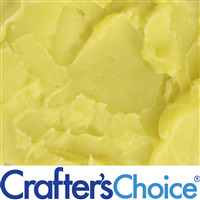 TIPS: Butters provide moisturizing properties to products. To minimize greasy after feel we recommend blending with 1-3% cornstarch or isopropyl myristate. Test your final product to insure optimal performance. "Love this butter blend set!" COMMENTS: The variety in this set is great because before I found this site I never knew that some of these butters actually existed. The amount you received in your set is more than enough for a couple of batches of not more! Thanks! 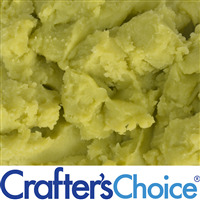 "Best Selling Butter Blend Sample Set"
COMMENTS: Yes, the name says it all. Just enough to try it out, but not so much that it's a waste if you don't like it. I have to say that all the ones I've tried so far are excellent. "Hi I bought this set last year and didn’t get around to using them. My question is that they are going to expire in March 18. Can I still use them, like in soap or lotions." 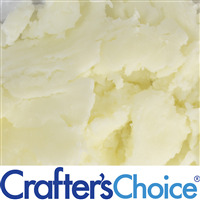 Staff Answer Most butters have a one year shelf life but we would recommend smelling each butter. If they have a "crisco" type of odor, then they have probably gone rancid and we would not recommend using. If they have been kept in a cool, dark place they may be fine to use. "What fragrances have you added to these butters?" 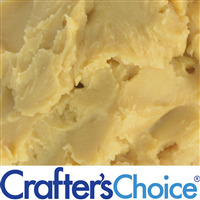 Staff Answer You can add any fragrance you like to these butter blends. Most of them are odorless and take fragrance very well.